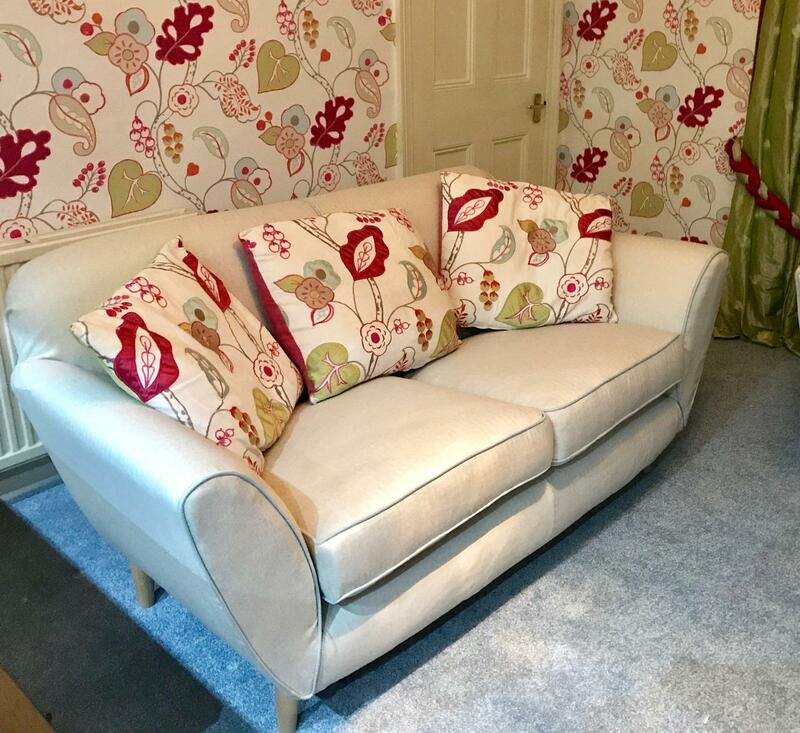 We are a small Business who Specialise in Crafting Loose Sofa Covers, no fancy prices just good old-fashioned tradesmen. 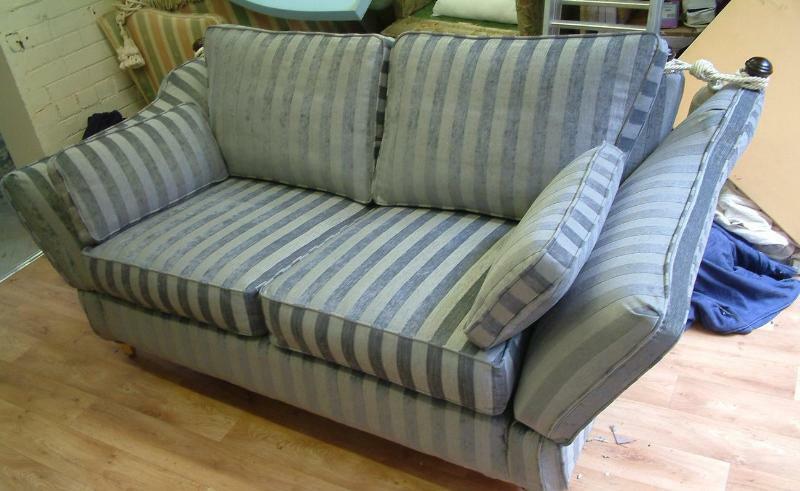 We've been tailoring loose sofa covers for over 30 years! We are a small family business based in West Yorkshire with a focus on keeping that personal touch in what we do and how we serve our customers. We initially started out contracting our services to other companies such as interior designers and other national cover making companies. With the growth of the internet, we have been able to expand our business allowing us to offer our services directly to the public and across the entirety of the UK and much of Europe. 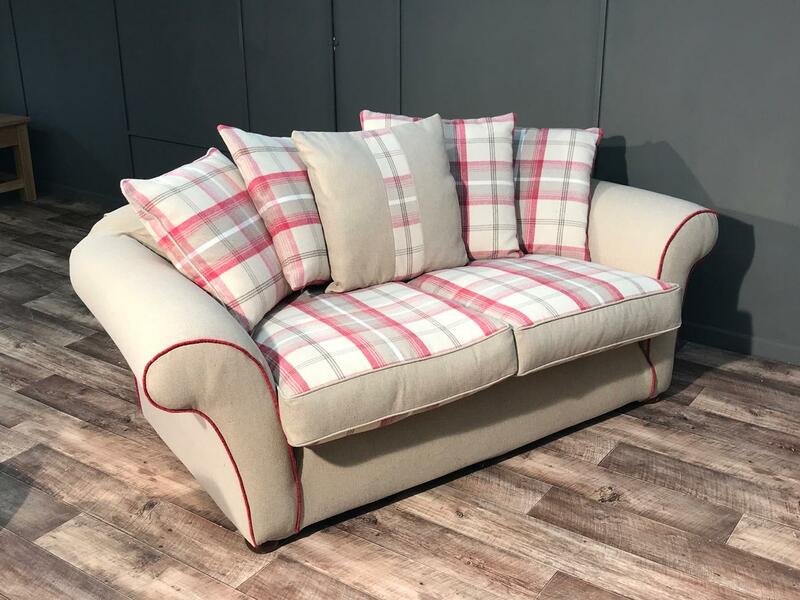 We love giving furniture and homes a new lease of life, and we have been doing just that for the over 30 years, so we have great knowledge of our trade. Using us means you can rest easy knowing you’ll get amazing quality sofa covers without breaking the bank. You are supporting a small Artisan cottage industry business by using Eeze Covers. No fancy showrooms here but what we can promise is a top quality service by time served professionals who take great pride in their work. We offer a high level of workmanship at fantastic prices and we have a fantastic team of craftsmen who allow us to provide outstanding value for money on all our products along with a genuine lifetime workmanship guarantee. We are very proud of our team at Eeze Covers! Paul, our owner and master tailor, has been producing high quality tailored covers for over 30 years. In this time, he has covered almost every type and shape of sofa imaginable. Often taking on work that other companies have turned away due to the complexity of the work involved, Paul is unfazed by awkward or tricky types of furniture and enjoys the challenge. He goes above and beyond. 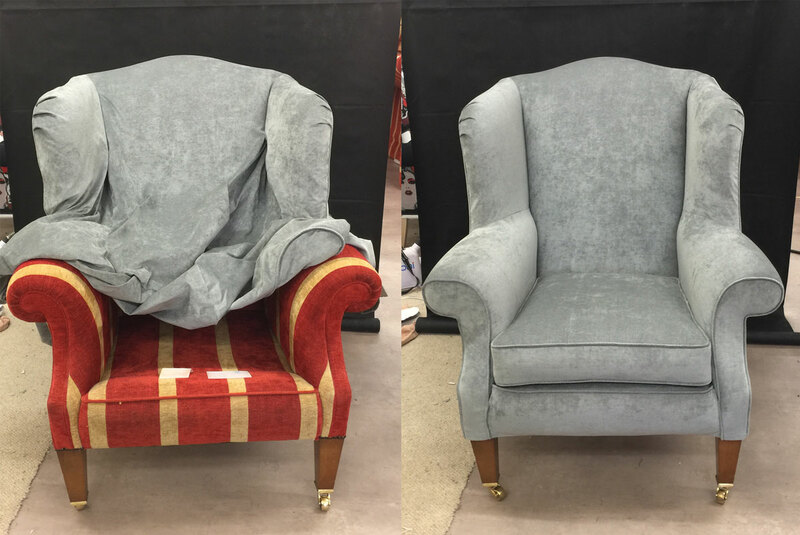 Customers often comment that his work on tailored loose covers looks like reupholstery. We find this a great compliment to our tailored cover service. With our 7 employees and 2 part-timers, no job is too much trouble! Our upholsterer Andy is a time served apprentice and turns out exceptional work. Andy works alongside Paul, and with their wealth of creativity, they often excel even with the most challenging of furniture. Our machinists are the best in the business and have been with us for many years. They take great pride in their craft and produce outstanding work. They understand the quality required from Eeze Covers, and, more importantly, they know how Paul and his team work with their keen eye for detail. Interested to learn more about what we do and how we work? Follow the link below to our videos page to see the team in action! At Eeze Covers, we believe that great looking, comfortable furniture shouldn’t have to cost an arm and a leg – and we’re not alone. Lots of happy customers have been purchasing our products and services for almost three decades now! That’s why we guarantee that no other company will match our prices on a like for like basis. We’re so confident about it that if another company ever does try to match our amazing offers, we will drop our quote by another 10%! However, to this day no company has ever attempted it. No one can compete with us on price (or on quality for that matter). Our customer advisers will look after you by telephone and email. They will happily explain our different services and are very good at picking your brains to find the kind of fabric you are looking for. 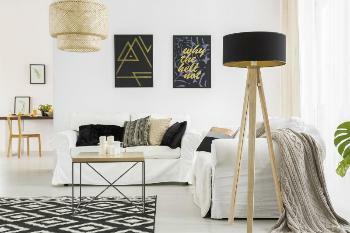 They will ask you a few questions to get an idea of the colour scheme you require and will then arrange for samples to be sent out to you free of charge. Once the order is placed they will liaise with you to arrange appointments and if using our copy cover service they will arrange the collection of your old covers. We offer a lifetime workmanship guarantee on all the covers we produce. 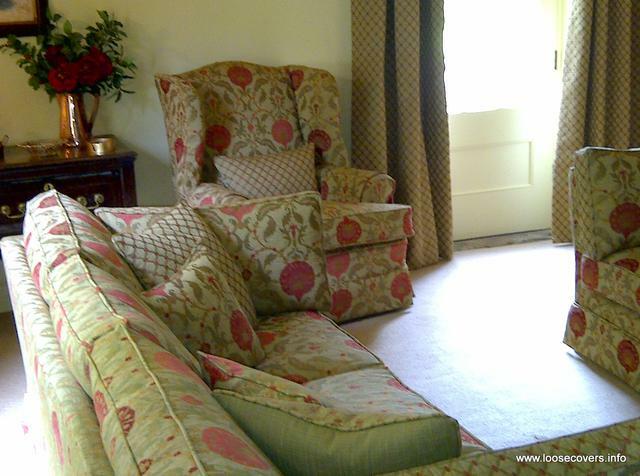 Some of our outstanding tailored loose sofa covers. If you would like to see more examples of our work please browse our site or take a look at our facebook page for our latest work. Whether you are local or a distance away, we would be happy to send you free fabric samples! Contact us to schedule your visit. Like what you see? Need new sofa covers for your furniture? Please get in touch with us if you would like to learn more about our services and fabrics available. We take care of our customers and we will happily explain more if you give us a call or email. Please follow the link below to our contact page where you will find our phone number and email address.